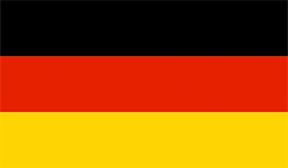 Geese's motive quickly took the spot in the forefront of popularity at the Vernerporc eshop. 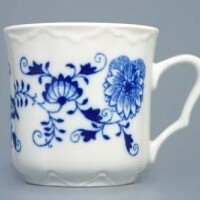 The leading feature of porcelain with geese is its use in a dishwasher and microwave oven. 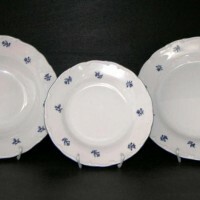 Geese made by several manufacturers, the advantage is that they use the same decorative material so that household products can be combined. 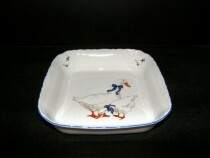 Porcelain with geese decoration has a very wide assortment. 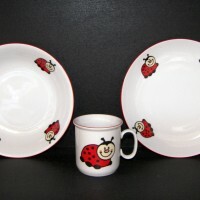 Not only sets are produced, but also a large number of different accessories. 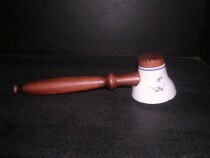 The goods are both practical and functional, as well as collectible. 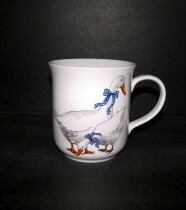 Wide assortment and large price range make up porcelain with geese section for a great selection of gifts. 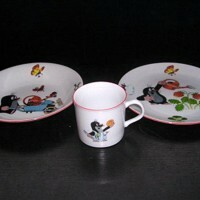 You can return to this section and purchase individual pieces. 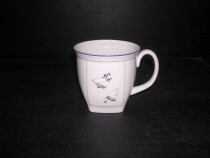 Goose porcelain in our offer comes only from Czech producers. 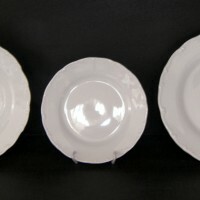 Jeremy Dining set goose, Ofelie / Verona, decor 313 28d. 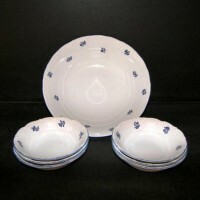 Jeremy Coffee set, geese porcelain. 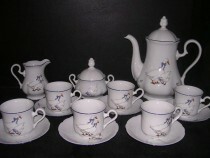 Jeremy Tea set, geese porcelain. 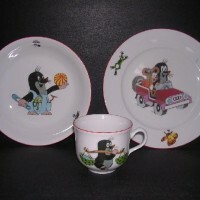 Jeremy Cake set, goose china, 7 pieces. 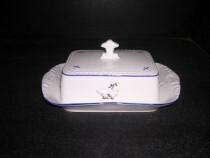 Leander Loučky Porcelain tableware Mary Anne 807 geese 25d. 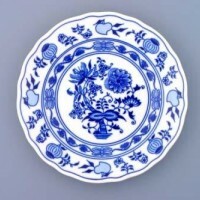 Leander Loučky Set of plates Mary Anne 807, goose decoration, 18 pieces. 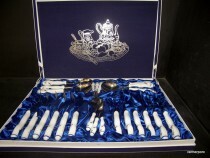 Leander Loučky Mary Anne Coffee Set 807 15pcs. 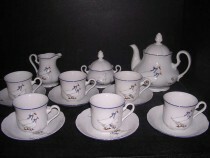 Leander Loučky Mary Anne Tea Set 807 15pcs. 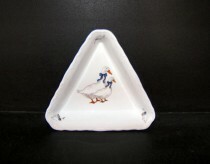 Český porcelán Mug Golem Goose 1.5 l.
Concordia Baking dish 26 x 4 cm, porcelain goose decor. 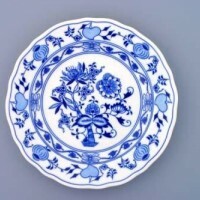 Leander Loučky Bread Basket 807 33 cm. 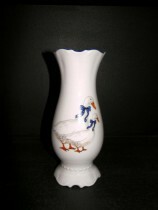 Leander Loučky 807 Goose Vase 31 cm. 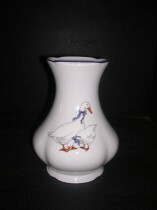 Leander Loučky 807 Goose Vase 30 cm. 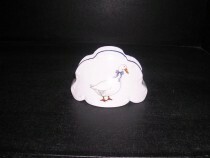 Český porcelán Aroma Lamp decor Goose 12 x 10cm. 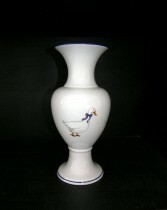 Moritz Zdekauer Tall vase embossed 313 25cm. 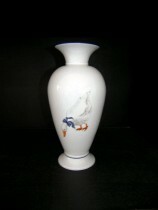 Moritz Zdekauer Vase 313 low relief 15cm. 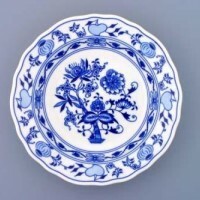 Moritz Zdekauer Ophelia 313 square bowl 24 cm. 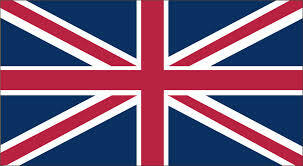 Moritz Zdekauer Ophelia 313 square tray 36 cm. 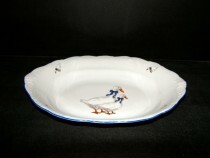 Moritz Zdekauer Bread Basket 313 Ophelia 36 cm. 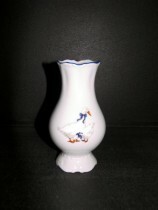 Leander Loučky Mary Anne large vase 807 19 cm. 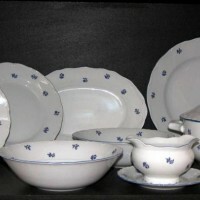 Moritz Zdekauer Ophelia bowl 3 313 18 cm square. 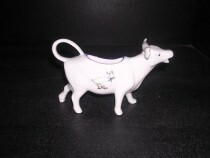 Leander Loučky Jar of 807,250 grams butter square. 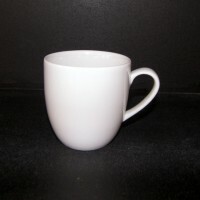 Leander Loučky 807 square Mug 0.33l This mug is dishwasher-safe.